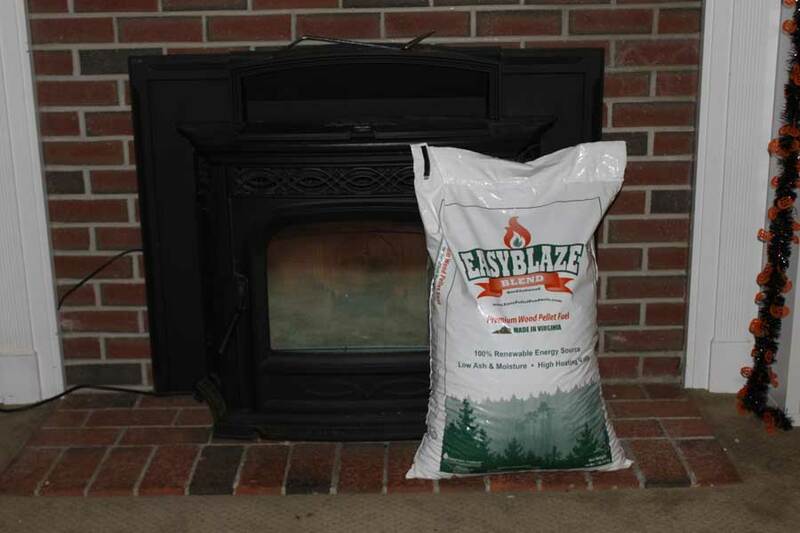 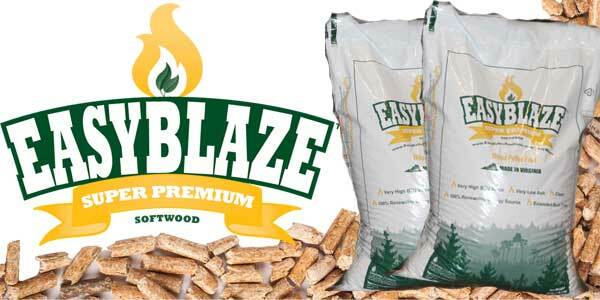 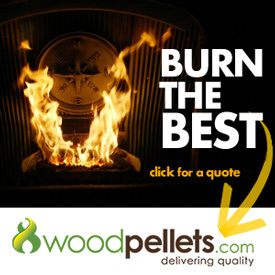 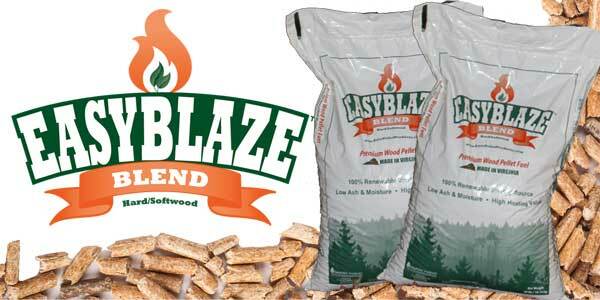 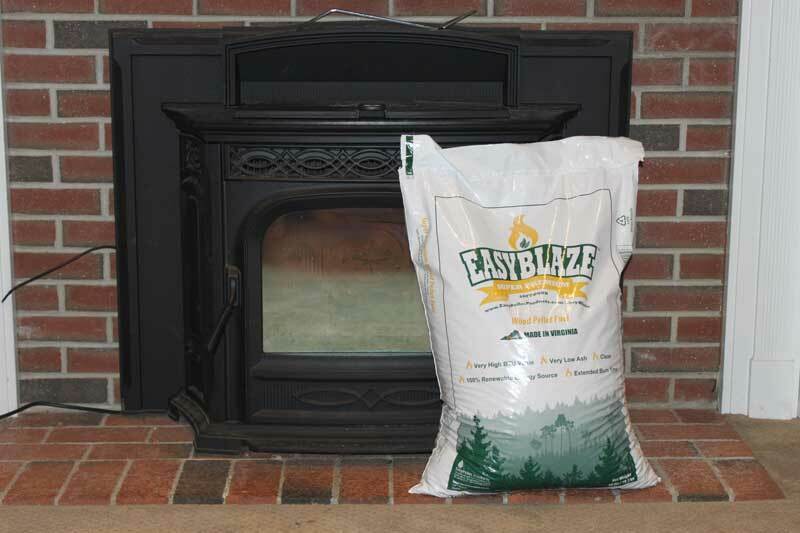 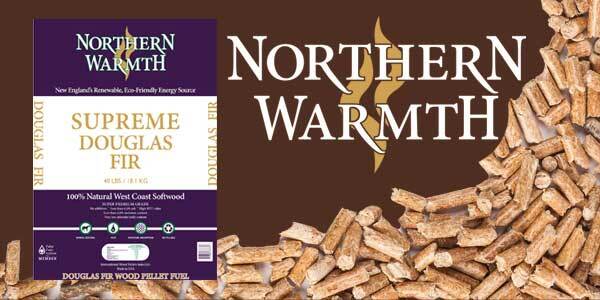 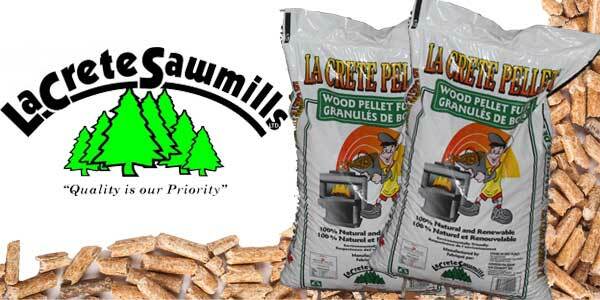 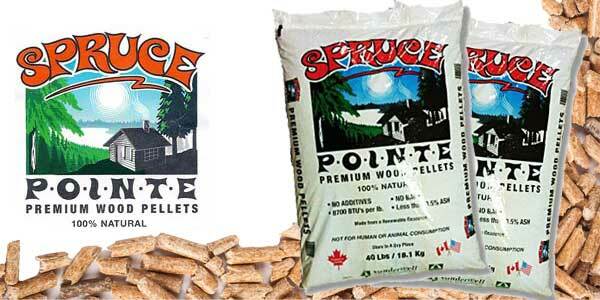 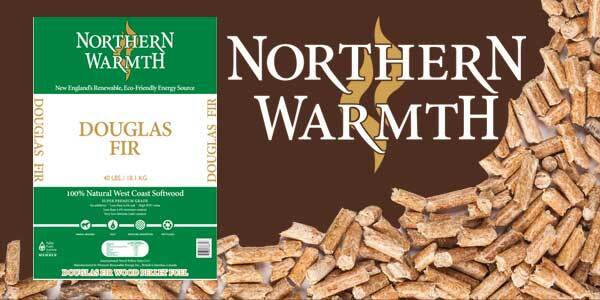 Looking for the Best Wood Pellets in Pennsylvania? 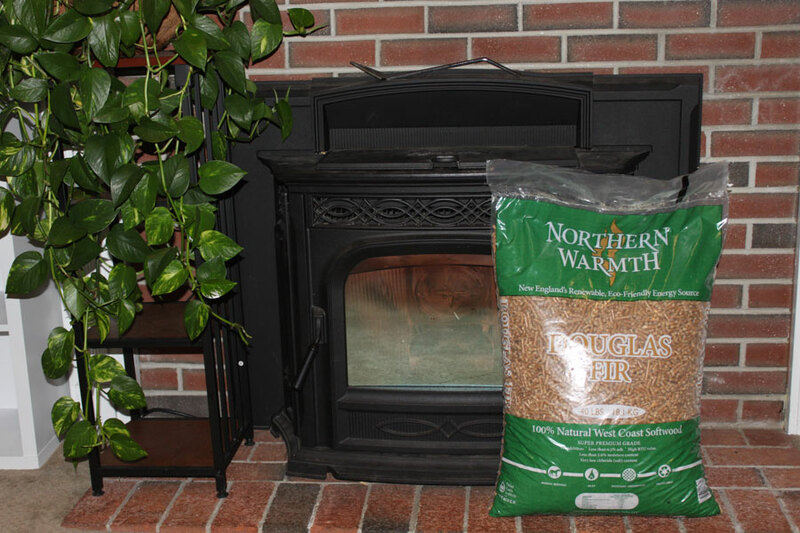 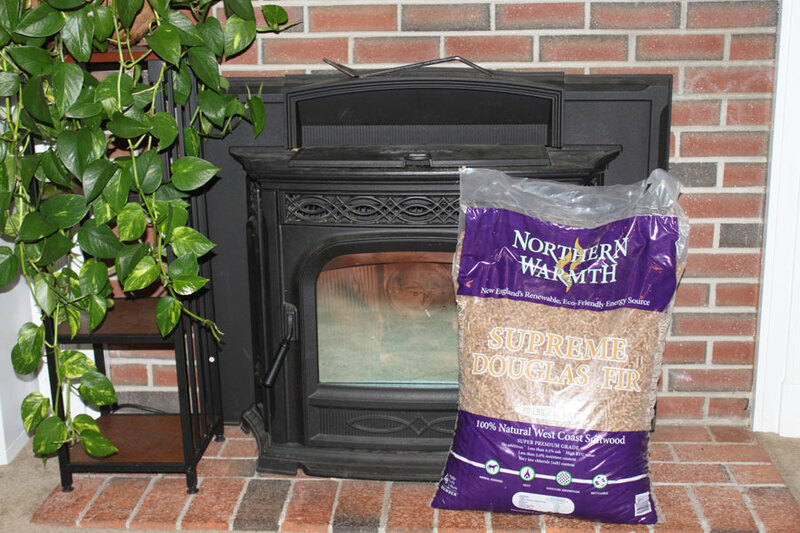 Here are my hand picked selections of the best wood pellets you can purchase this year in Pennsylvania. 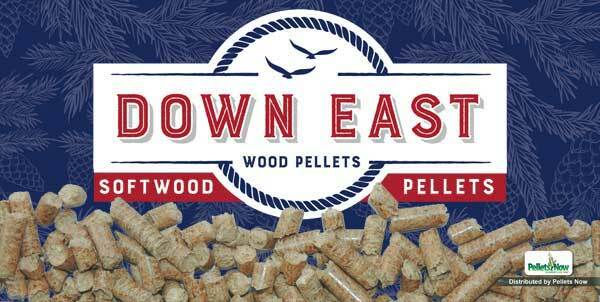 Please email me @ woodpelletreviews@gmail.com if you feel that I am missing any wood pellets that you feel should be included in this list of the Best Wood Pellets in Pennsylvania.